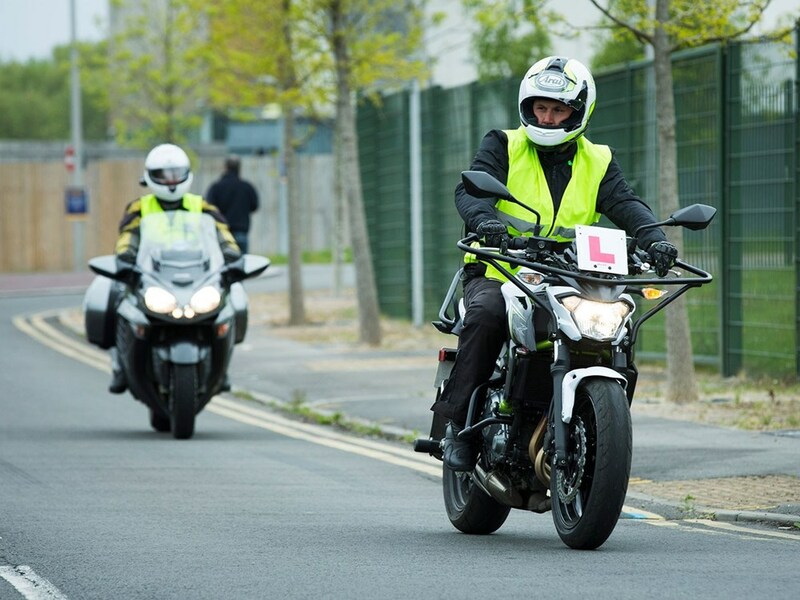 The rules supplied by the Driver and Vehicle Standards Agency (DVSA) surrounding the bikes eligible for the category A full motorcycle test are set to change on December 31 of this year. From that date onwards, the power output of test bikes will be raised from 40kW to 50kW (67.1bhp) and a minimum kerb weight of 180kg will be introduced. This will then mean certain machines currently useable for the test will no longer be available, including the parallel twin Triumph Speedmaster and Street Cup, as well as the middleweight Harley-Davidson Street 750 and XL883 Sportster, which fail to make the required power output. Other bikes missing out also include the KTM 690 Duke, which has been a popular bike with training schools thus far. The bike is able to produce to required power output, however is around 30kg too light.